Open up the upper, middle and lower stream to create an innovative supporting ecological circle for the lighting industry. The 22nd China (Guzhen) International Lighting Fair (GILF) will be held concurrently with the Guzhen Lighting Manufacturing Expo in Guzhen Convention and Exhibition Centre on October 22-26, 2018. 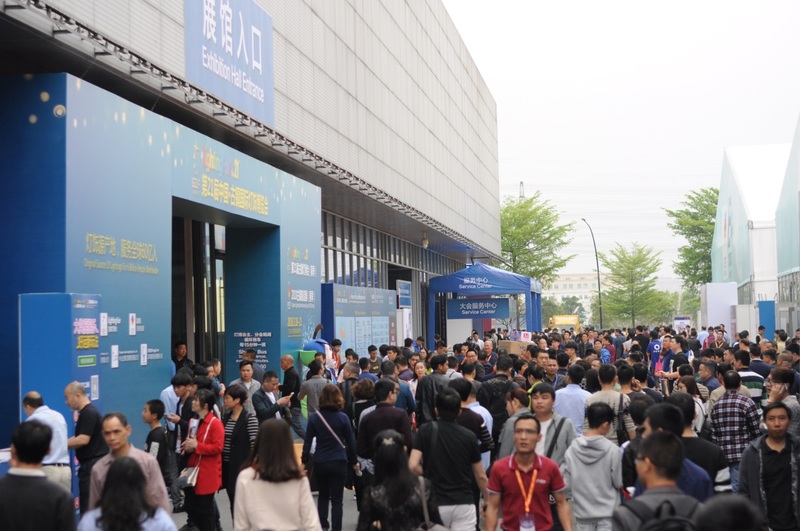 The fair builds a diversified platform through the linkage between exhibition and megastores, adding new impetus to the field of mechanical equipment and ancillary services in the lighting industry of Guzhen. Xinhe mainly produces automatic production equipment for LED lamps and automatic production equipment for household appliances. 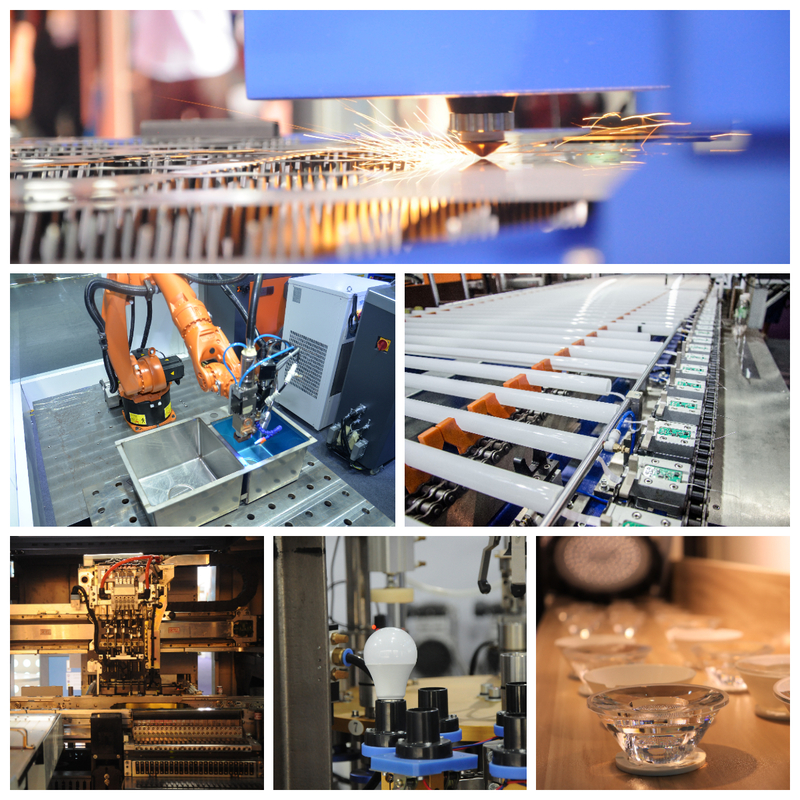 Under the guidance of innovative thinking, the intelligent production line of LED bulbs developed by Xinhe realizes automatic feeding, automatic welding, automatic assembly and real-time detection of the whole process, improving the production efficiency and ensuring the stability of quality. 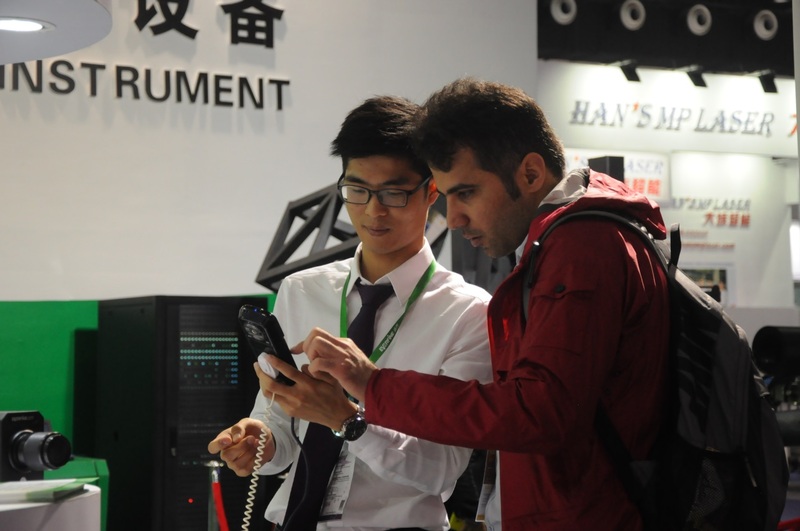 Zhongshan manufacturers can enjoy government subsidies in accordance with relevant regulations when purchasing automation products in Xinhe. This year, Xinhe will introduce all kinds of automatic screw machine products on the basis of LED automatic production line, which are super cost-effective and highly competitive and can be used by almost all manufacturing companies. II. Foshan Juli CNC Machinery Technology Co., Ltd. (Juli): Concentration is the key to success. Juli mainly produces various types of CNC spinning automation machine and CNC lathe automation machine, which are suitable for mobile lighting, commercial lighting, automotive industry, military, home appliances and other industries. Pacesetter is a comprehensive group company specializing in application development, system integration and product sales of automation technology. The main products are: Taiwan MEAN WELL power, Taiwan Delta automation products, Taiwan HUST CNC control system, Taiwan HIWIN linear guide screw, America CREE light source, MAXIC Technology Corporation drive IC, etc. Pacesetter mainly launches MEAN WELL power at this exhibition. IV. Zhongshan Bangle Automation Equipment Co., Ltd. (BL): Obtain recognition with integrity and quality. BL is an automation equipment manufacturing enterprise integrating R&D, production, sales and service. The company, with complete and scientific quality management system, has many years of experience in the research and development, production and after-sales work of automation equipment. It will display dispensing equipment at the exhibition. In the next 10 years, the demand for the global lighting market is growing. Cross-border e-commerce orders in the lighting industry have shown explosive growth in recent years. SF cross-border express delivery has been deployed in 53 countries and regions overseas, and has established branches in 10+ countries to provide quality services for lighting brands. At this exhibition, SF Express will provide an end-to-end full supply chain solution. Meanwhile, it will also set up overseas operation hubs for overseas operation centers opened by enterprises all over the world. The diversified storage modes of bonded duty-paid warehouses complement each other, providing customers with e-commerce full-chain supply chain services. SF overseas warehouse services cover 28 EU countries, Russia, Belarus, Ukraine, Norway and other e-commerce developing countries.